Buntús Generic is a primary school sports/PE initiative to support teachers in the delivery of both curriculum PE and extra-curricular sporting programmes. 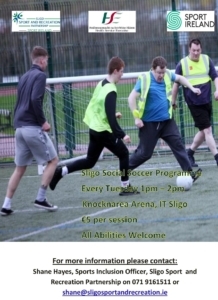 Sport Ireland decided to pilot this programme in 2001 and County Sligo was selected as the first pilot site. Following on from the successful pilot programme the initiative was developed as a national programme. All primary schools in the county are now trained and participating in the programme. Buntús Play which is specifically for children aged 4-9 years old and involves development of fundamental motor skills. Multi-Sport which caters for 7-11 years old and focuses on invasion games and net/wall games. Buntús Sport which is specific to individual sports and caters for 7-11 year olds. Resource cards that can be integrated into the PE curriculum and after school settings. Training for teachers to assist with Buntús delivery. 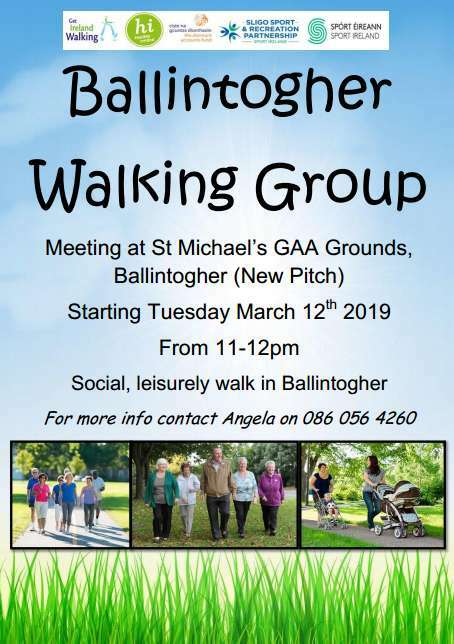 The Buntús Start programme is co-ordinated locally by Sligo County Childcare Committee in association with Sligo Sport and Recreation Partnership and the Health Service Executive-West. The programme supports pre-school leaders in delivering physical activity development to 3 – 5 years olds. The key components of the programme – training, resources and equipment, are designed to provide opportunities for young children to develop their fundamental motor skills, manipulative skills, co-ordination and balance and develop positive attitudes towards physical activity. 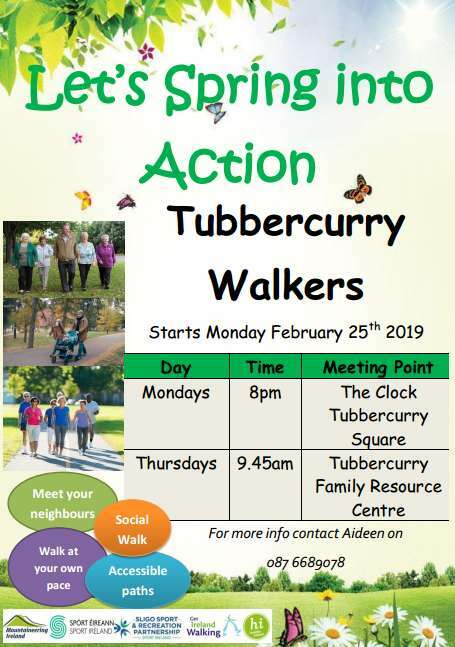 Through equipping leaders with an increased knowledge and confidence in relation to physical activity, the children in their care can experience activities that are beneficial to their physical, social and psychological development in an environment which is both safe and fun. Buntús Start training is delivered over 3 sessions involving a total of 6 hours of training. In addition, refresher training session are facilitated annually by SSRP in conjunction with Sligo County Childcare Committee. This training is open to all previously trained leaders who wish to refresh their own knowledge of the programme. To date this aspect of the programme has been well received by all those in attendance and additional courses are planned for the future. Another important aspect of the programme are the on-site support visits to the pre-schools once training has been completed and centres have begun to use the resources. 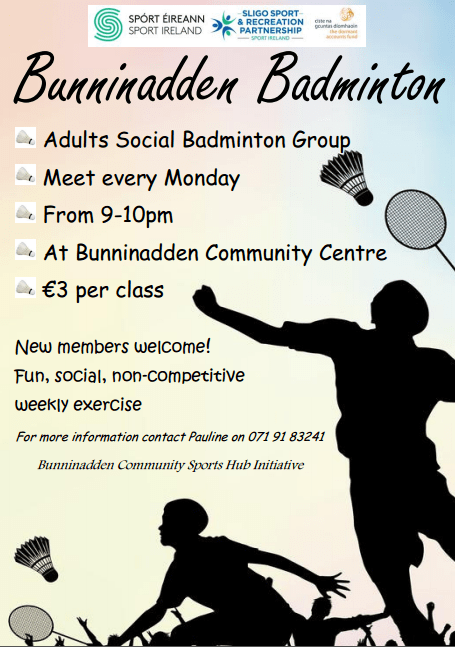 A qualified Buntús Start Tutor has been facilitating this support system here in Sligo. These visits have proved very beneficial and informative in terms of evaluating how the programme is working on the ground and further support visits are planned for the coming year. If you would like your centre to avail of the training please contact Theresa Kilgannon at Sligo Sport and Recreation Partnership on 071 9161511 or Sligo County Childcare Committee on 071 9148860.